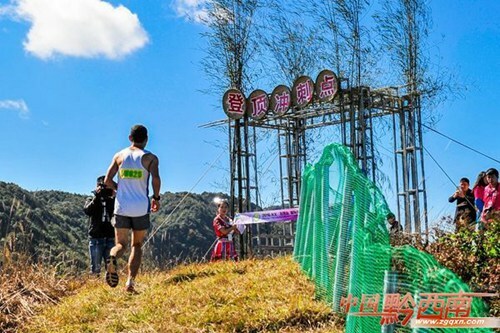 Runners from around the world went cross-country on the tracks and trails up Mount Bailong in Xingyi, Guizhou province, on Nov 13. 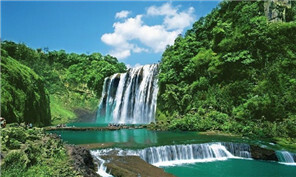 The event, hosted by the sports administration of Guizhou province and the government of Qianxinan Bouyei and Miao autonomous prefecture, attracted some 1,000 runners from countries such as Turkey and Germany. Events of different lengths and difficulty were held, covering 30.5 kilometers, 17.55 km and 7.3 km, with all crossing the finish line at the mountain’s highest peak of 1,000 meters.